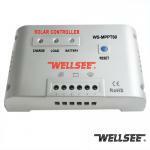 Wellsee WS-SC2460 60A three -stage solar charge and discharge controller_Solar Controller_Products_solar controller,charge controller,solar regulator,lighting controller,mppt controller are selling best on our website! 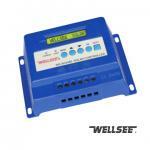 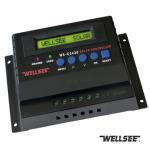 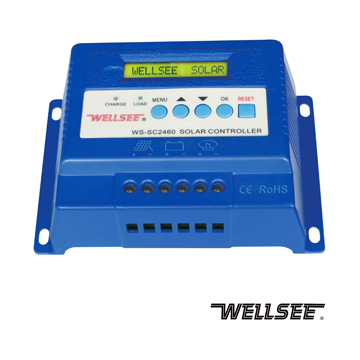 WS-SC2460 wellsee three-stage solar controller (also called wellsee photovoltaic controller /solar charge and discharge controller ), applies in solar photovoltaic system which coordinates the working of solar panels, batteries and loads. This controller is different from other solar controllers which has advanced three -stage charging function that can make battery fully charge battery and also increase the comprehensive protective functions so that the entire system can operate efficiently and safely. 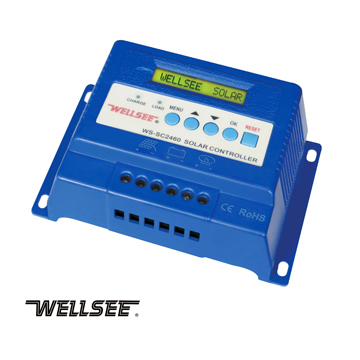 WS--SC2460 Wellsee three-Stage charge controller applies to all types of solar panel and lead-acid batteries(other types of batteries can be set charging curve according to customer’s requirement), MCU (Micro processing controller) has PWM (Pulse Width Modulation) program. 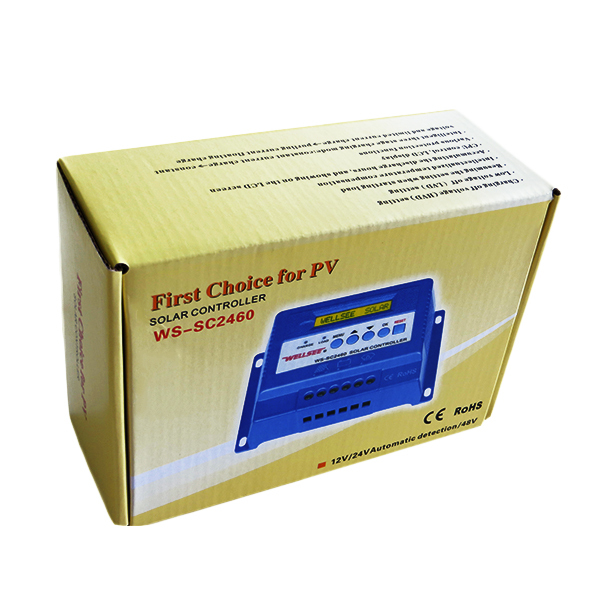 It can provide fast and best charging voltage and current from the PV panel according to different types of batteries and power supply of panels . can we cooperate in Egypt? l love wellsee brand, it is reliable. 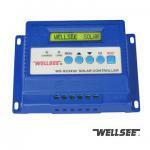 it helps my battery last longer.